Zhiyan Cao earned her doctorate in Accounting from Yale University in 2006. 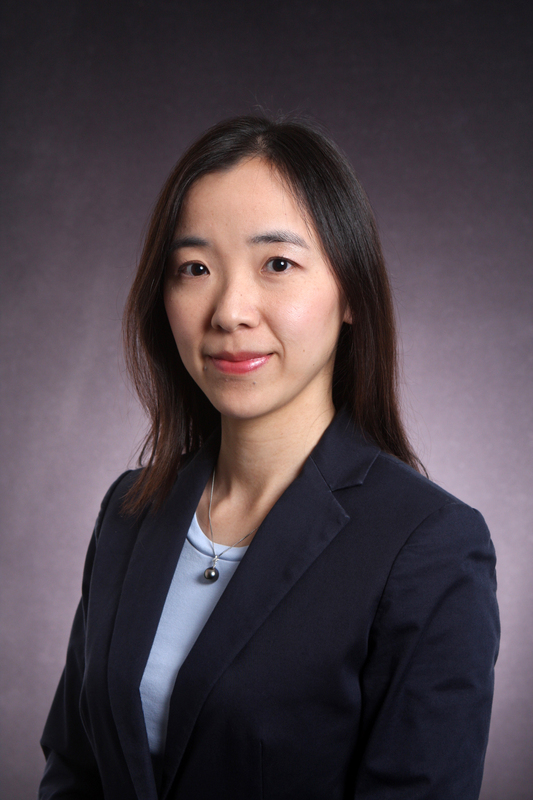 Her research interests are primarily in the relation between corporate governance, shareholder litigation, managerial and board incentives, and financial reporting. Her teaching interests include financial accounting, financial statement analysis, managerial accounting, and corporate governance. Cao, Z., Fernando, G., Tripathy, A., and Upadhyay, A. (2018) “The economics of corporate lobbying,” Journal of Corporate Finance, Vol. 49, pp. 54-80. Cao, Z., Leng, F., Feroz, E., and Davalos, S. (2015). "Corporate Governance and Default Risk of Firms Cited in the SEC's Accounting and Auditing Enforcement Releases," Review of Quantitative Finance and Accounting, Vol. 44, No. 1, pp. 113-138. Davalos, S., Leng, F., Feroz, E., and Cao, Z. (2014) “Designing An If-Then Rules Based Ensemble of Heterogeneous Bankruptcy Classifiers: A Genetic Algorithm Approach,” Intelligent Systems in Accounting, Finance, and Management, Vol. 21, No. 3, pp. 129-153. Cao, Z., and Narayanamoorthy, G. (2014) “Accounting and Litigation Risk: Evidence from Directors’ & Officers’ Insurance Pricing,” Review of Accounting Studies, Vol. 19, No. 1, pp. 1-49. Cao, Z., and Narayanamoorthy, G. (2011) “The Effect of Litigation Risk on Management Earnings Forecasts,” Contemporary Accounting Research, Vol. 28, No. 1, pp. 125-173. Leng, F., Feroz, E., Cao, Z., and Davalos, S. (2011) “The Long-Term Performance and Failure Risk of Firms Cited in the U.S. SEC’s Accounting and Auditing Enforcement Releases,” Journal of Business Finance & Accounting, Vol. 38, No. 7-8, pp. 813-841. Cao, Z., and Kimbro, M. (2011) “Does Voluntary Corporate Citizenship Pay? An Examination of the United Nation’s Global Compact,” International Journal of Accounting & Information Management, Vol. 19, No. 3, pp. 288-303. Davalos, S., Leng, F., Feroz, E., and Cao, Z. (2009) “Bankruptcy Classification of Firms Investigated by the US Securities and Exchange Commission: An Evolutionary Adaptive Ensemble Model Approach," International Journal of Applied Decision Science, Vol. 2, No. 4, pp. 360-388.